April 2019 Newsletter: Book Adoption Day, Scholarship, Book Discussion, Local History Stroll, Stewart's Grant, Calendar. 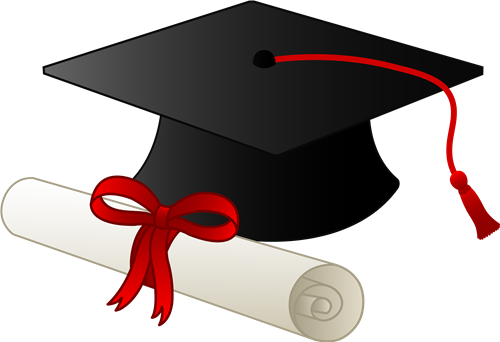 Every Spring the Friends of the Rosendale Library give a scholarship to a graduating high school senior. This year there are two awards being given. Each award is $1,000. The money is to be used for college expenses, books, etc. Students from Rondout Valley, Kingston, Coleman and New Paltz high schools who live in the Rosendale Library district may apply. Applications have been sent to the above high school guidance offices and to the Rosendale Youth Center. They are also available at the Rosendale Library desk. Winners will be notified by May 10. Anna Mae Auchmoedy was the woman we have to thank for the original idea of the Rosendale Library. Anna Mae and the Comus Club of Rosendale started our library in 1940. The Women’s Club of Rosendale was key in promoting and supporting our young library. Lottie Burns worked very closely with Anna Mae for many years. Eric Bowen is creating a scholarship in memory of his son Matthew C. Bowen. Matthew had many interests, he was an avid reader and cyclist. 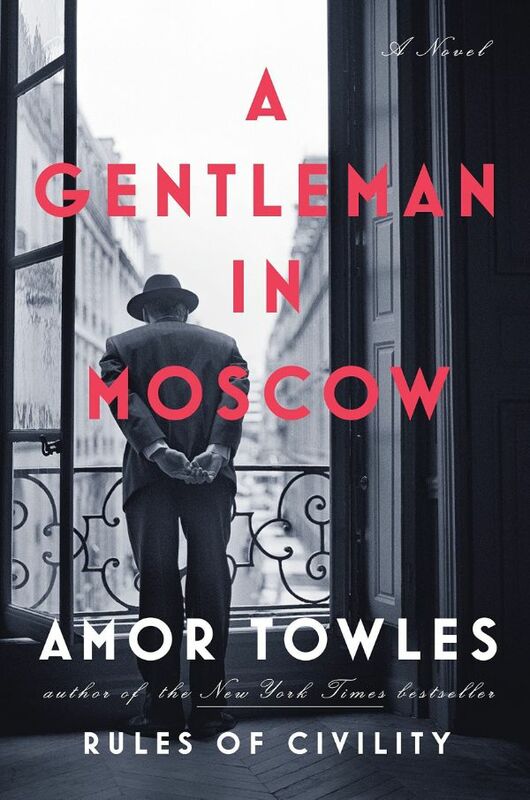 With his breakout debut novel, Rules of Civility, Amor Towles established himself as a master of absorbing, sophisticated fiction. A Gentleman in Moscow immerses us in another elegantly drawn era with the story of Count Alexander Rostov. When, in 1922, he is deemed an unrepentant aristocrat by a Bolshevik tribunal, the count is sentenced to house arrest in the Metropol, a grand hotel across the street from the Kremlin. Rostov, an indomitable man of erudition and wit, has never worked a day in his life, and must now live in an attic room while some of the most tumultuous decades in Russian history are unfolding outside the hotel’s doors. Unexpectedly, his reduced circumstances provide him a doorway into a much larger world of emotional discovery. Brimming with humor, a glittering cast of characters, and one beautifully rendered scene after another, this singular novel casts a spell as it relates the count’s endeavor to gain a deeper understanding of what it means to be a man of purpose. Copies of this book are available to borrow through the Mid-Hudson Library system. Ask at the circulation desk for assistance if needed. A casual local history talk on the Rosendale portion of the rail trail with Bill Brooks, Town Historian. This program is in conjunction with the Wallkill Valley Land Trust. 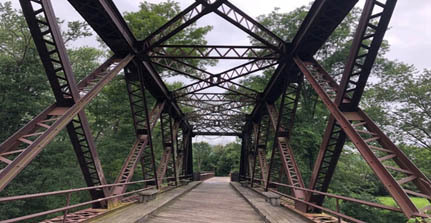 The rail trail's beautiful remnants provide a perfect opportunity for a visual understanding of the past. Coupled with Bill’s knowledge and humorous commentary, this event is a must for anyone interested in our town’s past. Bring questions and curiosity. If rain/snow, program held at library at 7:00. Call ahead : 845 658-9013. I am so excited to report that we have received a $1000 grant from the Stewart's "Match It" Fund for our Children's programming at the Rosendale Library. 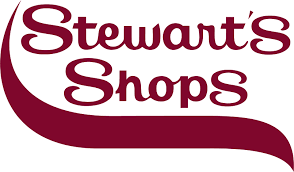 We are so grateful to our local community that contributed to this worthwhile cause and especially to Stewart's who supports our children and their educational development. Bravo! Please support your local Stewart's Shops. Hello On-Line shoppers! Did you know that you can donate to Friends of Rosendale Library without it costing you a cent?? 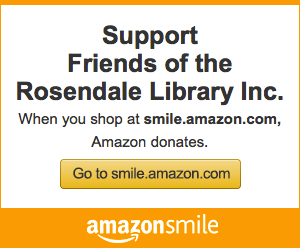 If you like to shop at AMAZON.COM please click on the links below to start your shopping and you automatically will be supporting Friends of Rosendale Library! On February 16 we received our eighteenth donation from the Amazon Smile Foundation. Friends who shopped at smile.amazon.com between October 1 and December 31, 2018 choosing Friends of Rosendale Library as their charity earned us $70.54. Our biggest donation ever!! This brings our donation total to $520.95 over the past 4 years. Thank you for your support. 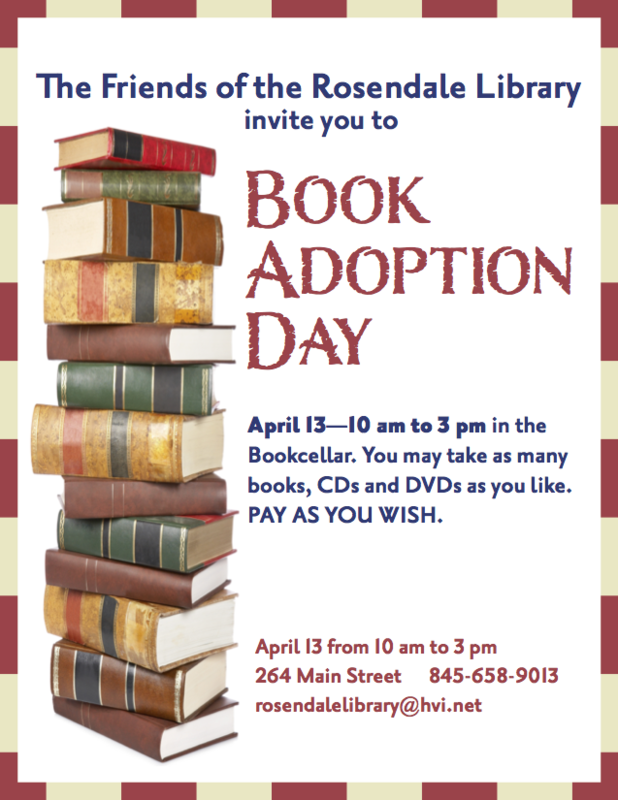 If necessary, choose Friends Of The Rosendale Library Inc as your charity. at the top of your page.